Albuquerque’s city attorney said last night while he doesn’t have a firm answer about when the city would hold an election on a successful ballot initiative, city charter language stipulates that an election is required. “At some point this matter will have to be heard,” said Esteban Aguilar, Albuquerque city attorney, at a special meeting called by the Bernalillo County Commission to reconsider its decision last week not to place a public financing ballot initiative referred to as “democracy dollars” on the November ballot. Once again, the commissioners didn’t muster enough votes to place the ballot item, kicking it to the city. 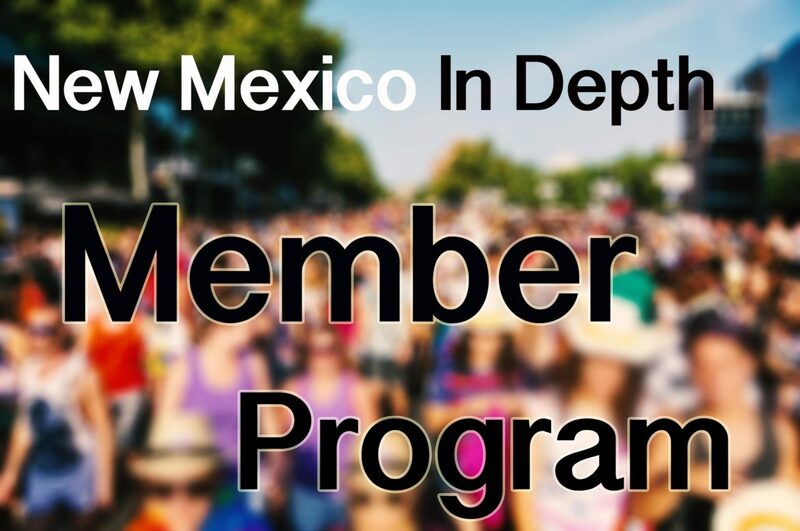 The Albuquerque city charter allows questions to be placed before voters through direct petition rather than always having to be green-lighted by the city council. Albuquerque residents submitted to the city clerk earlier this month almost 28,000 petition signatures to ask voters to decide whether to increase the amount of money publicly financed candidates receive, and to change the date of city elections. The city clerk certified almost 20,000 of those signatures, enough to trigger a vote under city rules. Leaders of the Albuquerque “Democracy Dollars” public financing ballot initiative want the Bernalillo County commissioners to call a special meeting next Tuesday to vote again on placing the charter amendment proposal on the November ballot. This time with a public comment period on that issue alone. If commissioners refuse, the city may be on the hook for a special election. The question at issue is whether a special city election will be triggered if the county commission does not allow voters to vote on the petition this November. 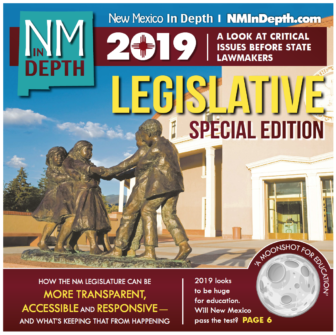 NM In Depth has asked the city attorney, but has yet to receive a reply. Article six of the city charter addresses how amendments to the charter can be made. The Bernalillo County Commission voted last night not to put a public financing proposal on the November ballot. The vote was 3-2 with Democrat Steven Quezada and Republicans Lonnie Talbert and Jim Smith voting against the measure. Almost 28,000 Albuquerque voters signed petitions to put the measure on the ballot, to fix a city public financing statute that was hobbled by a U.S. Supreme Court decision back in 2011. Quezada told the Albuquerque Journal he had too many questions about the proposal, and asked, “…why am I making a decision that the city councilors aren’t doing?” Talbert was more blunt, according to the NM Political Report. A decade ago, it seemed Albuquerque’s new public financing program had proven itself. All three mayoral candidates in 2009 used public money to run their campaigns, keeping expenditures under $400,000 each, well below the almost $1.2 million the incumbent mayor had spent in 2005 to get re-elected. Public financing freed candidates to talk to voters rather than spend all their time fundraising, supporters said, while making it possible for them to compete against candidates raising money from big donors. They also hoped reducing the amount of money spent might inspire more confidence in the political process. Then a 2011 U.S. Supreme Court decision in an Arizona case invalidated a provision in Albuquerque’s law that provided additional funds when expenditures by private competitors exceeded the initial city disbursements to publicly funded candidates.